Talking through what it means to lead a literate life and beyond. When I work with a group of teachers I often find myself asking the question, “Raise your hand if you are a reader.” And the room soars with eager waiving hands as I look out and see the sheer pride that comes with this identity as reader. If I wait a bit they turn to each other and automatically start talking about the books they have read, are reading or want to read. As teachers we are, for the most part, comfortable in our identities as readers. Then comes the second question, “Raise your hand if you are a writer.” Immediately the tenor of the room changes and small hands start to make their way up and then just as quickly glide back into their wing holds. Very few, if any, hold their hands as highly or as proudly as before. 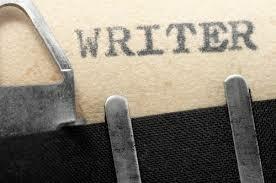 Even those who DO write are reticent to give themselves up as “writers”. Even when I soften the question and ask, “how many of you write?” there is great reluctance and the murmurs sounds something like, “Well…I keep a journal” “Ummmm, I do like to write poetry.” And slowly I begin to see people coming out of their self-imposed closets of shame and trying on this new identity as “writer”. So here are my “forever” books on teaching writing that I will always hold near and dear to my heart but more than that they are books that really changed my thinking or gave flight to my beliefs. It was hard to narrow it down to five because we almost NEED these books more than we need any other books because the teaching of writing is always the first of the three r’s to be let go. 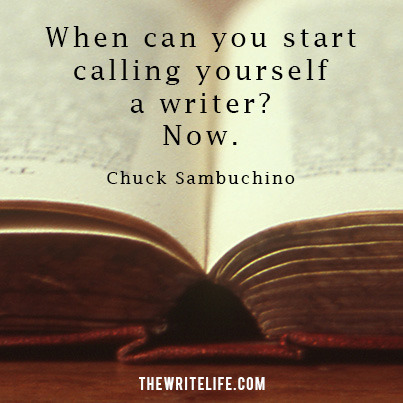 It is the adopted step child that never seems to get its’ due and I believe a big part of this is because we have teachers who do not identify themselves as writers…yet! I would argue that we need writing in our schools more than ever. Information is cheap. Everyone can find anything at the touch of a keystroke, but communicating that knowledge in a clear, concise and interesting way is something else completely. I just have to start with the great “Don’s” of UNH in the names of Murray and Graves. I first met Don Murray at Young’s restaurant in Durham, NH. He met me there after reading some of my work. 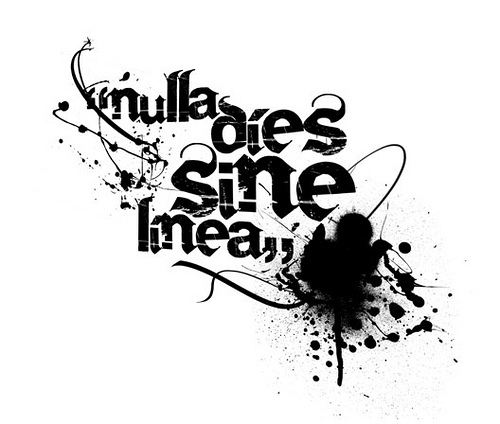 He showed up with a bound collection of quotes, writing ideas and the famous laminated latin phrase, “Nulla dies Sine Linea” (Never a day without a line) of which I still have as a keepsake forever. Murray in his suspenders sat across from me and talked about what I had written and then asked, “What is this really about?”. He was the most down to earth person I had ever talked with about my writing. He was encouraging and questioning and an amazing listener. The day he came to my house and asked me to “name that poem” was a story I still hold dear and tell to this day. (See earlier post Ramblings on Lobsters, Testing, Brownstones and Poetry over the John ). From his Boston Globe columns (some of my all- time favorite works of his) to his writing handbooks I would have to say that Expecting the Unexpected is top on my Murray list! Then there is Donald Graves, a former minister who when he would speak in his gentle voice, the room would instantly get quiet. I would have to say the book that I grew up with and stuck with me the most is the brown Bible, WRITING: Teachers and Children At Work. It that maps out the original work done in Atkinson, NH where Graves brought to Elementary school, The Writer’s Workshop from a college model. The major shift was removing the teacher from the front of the room and putting the students in charge of their own processes. This was revolutionary and changed the way everyone taught forever. In the words of a dear friend and colleague, Karen Atherton, “Why do what they (your students) can do better?” It is tried and true still to this day. 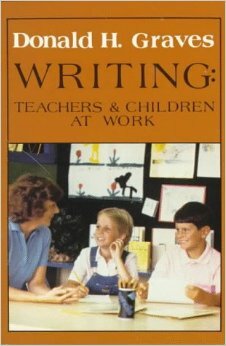 It is a book that should be on every Writing teachers shelves. 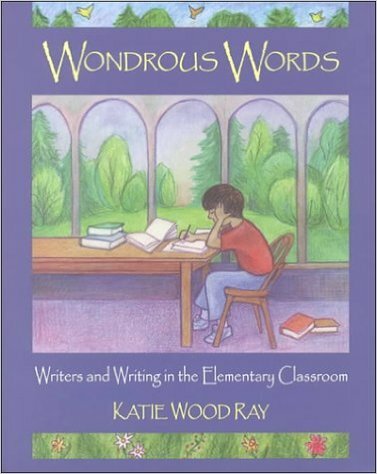 Wondrous Words by Katie Wood Ray HAS to be at the very top of my list. Sure I had implemented the Writer’s Workshop for years, but it was really Katie’s ideas about “reading like a writer” that changed the way I taught writing forever in that it helped me find authors to ground me when I was “winging it” with kids. And while this idea has been adopted, stolen and borrowed by so many, I really believe it was Katie who brought it to the forefront and mapped out how she used this lens to make the teaching of writing more concrete and accessible to all. This is ABSOLUTELY a life changer, forever book on my shelf! And while I want desperately to add a Katie quote here I realize that once again, this book has flown away and been temporarily (I hope!) adopted by someone else!! I invariably lent it to someone and it never found its way back to the nest. (If you are who I lent it to please return as soon as possible!!) I love this look, the smooth feel of it, the color, the content and absolutely everything about this book and see that my shelves are bare without it! In The Middle by Nancie Atwell is one of those books that I have seen sustain the test of time. There are very few from my “generation” of teachers who have not leafed through, dog-eared and tried on Nancie’s teaching in some way, shape or form. 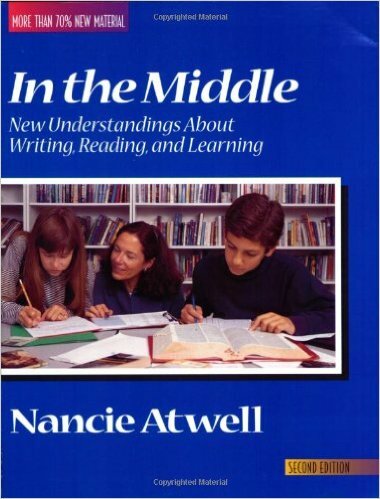 In the Middle reads like a collection of stories, of teaching stories, that invite you into Nancie’s classroom, to sit down beside her and her students and see what it “feels” like to teach responsively. One of the greatest days in education was the day she was awarded the Global Teacher Prize (http://www.globalteacherprize.org/winner) as it gave credit to all of those out there fighting the fight to teach children and not curriculum. Thank you Nancie for all you have done!! It gives us all hope. Finally I include, Minds Made for Stories by Thomas Newkirk and while you may think I am brown nosing here to include Newkirk and only Newkirk on both my reading and writing lists, be assured that they made their way onto both lists because they deserve to be here. Tom writes books that make me think and if I am totally honest here I find these books are becoming more rare as time goes on. 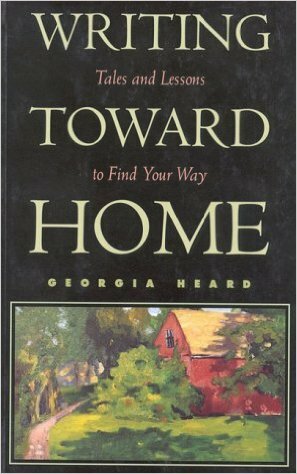 Not to say there are not some great professional books out there, but so many of them are not new! They are simply re-hatched from old ideas, but are often missing the meat, or the theory behind them. Perhaps I have just been in this for too long, but I always know Newkirk will prod my thinking and in this book he does just that. 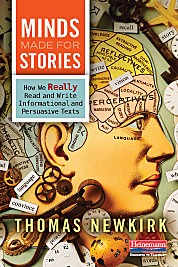 At a time where we have narrowed writing down into 3 major categories of narrative, persuasive and informational, Newkirk argues that narrative; stories are at the heart of all writing because it is through story that we are able to make sense and comprehend what we are reading. This is a MUST read for anyone stuck on the Common Core flight to writing hell! What all of these books have in common as I look back at them is that they invite teachers to write and to “see” themselves as writers. While this may sound strikingly obvious, it is one of those simple things that makes the biggest impact and so with these books under your wing, hopefully you too will find the courage to let go, raise your hand high and proclaim your identity, “I am a writer!”. School Shootings: A title I never wanted to write. This blog and podcast focus on issues related to distance, online, and blended learning at the K-12 level, specifically the use of virtual and cyber schools.